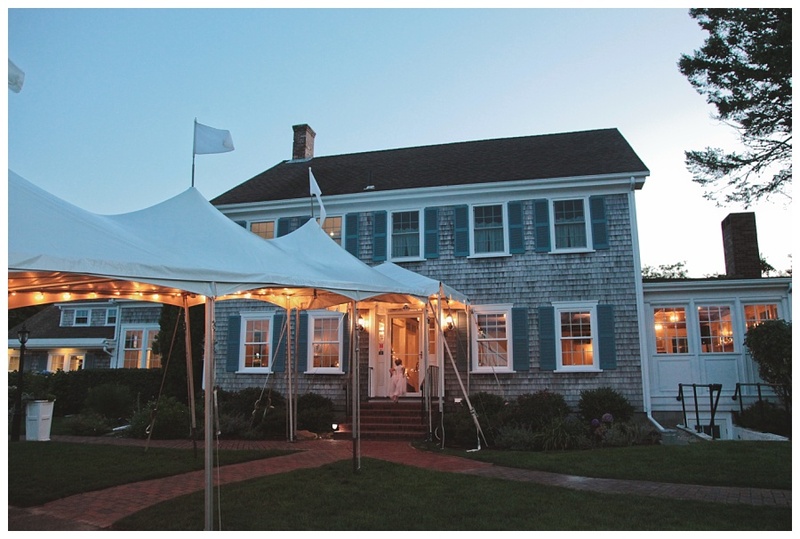 A bit of a throwback to Hilary and Andrew’s wedding in 2017 at the Dennis Inn on Cape Cod! 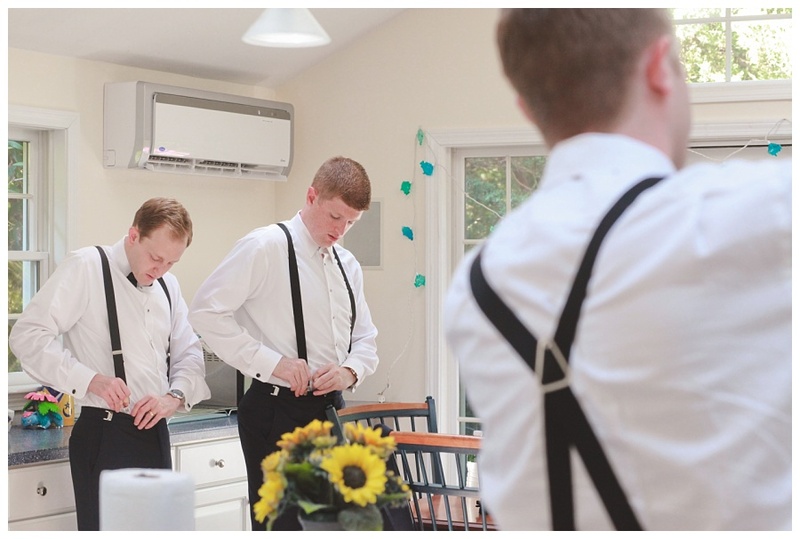 I just had to share these images - such a fun wedding and lots of great details. I love this gorgeous dress! Another trend I am loving - bridesmaids’ dresses that are all similar but not completely match (either in style, or sometimes, color). The flowergirls were having such fun, I had to capture a few of these moments.